Training is the Solution !!! EXPERIENCE DOES COUNT ! Can you instructor say that on the first day of work, in 1968, he had to grind down welds on newly fabricated anti-2-block switches ? Does he have factory training from Grove, P&H, Gottwald and Demag, became accredited by OSHA to perform crane and lifting gear inspection & certification ? Published a "Offshore Handbook" for cranes while living in Dubai, for Chevron (Nigeria). 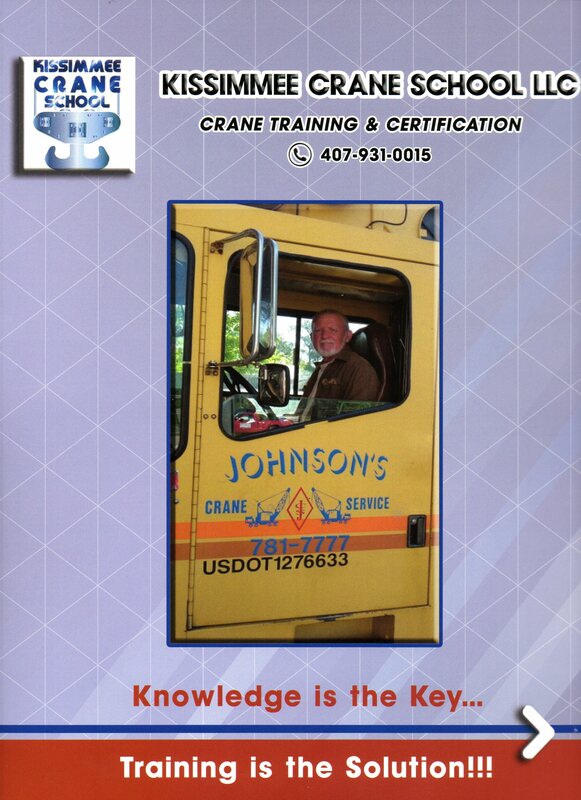 Was inspector and instructor for CraneTech in Tampa and National Crane Sevices in Orlando for over 12 years ? Is your instructor nationally certified as Rigger/Signalperson and certified as crane operator for all types and capacities, by NCCCO and CIC ? Kissimmee Crane School's instructor is ! The Kissimmee Crane School crew at the Crane Operator Rodeo, hosted by Crane Institute of America. 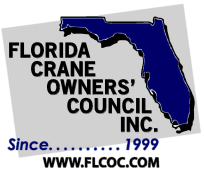 the Florida Crane Owner's Council, and M&P Specialty Insurance. As far as we know, Hans was the only Instructor/Examiner participating actively in the CRANE OPERATOR Skills CHAMPIONSHIP , in any of the Regional Qualifiers.